With the 2016 election behind us, and the advent of recreational marijuana in states like California, Nevada, Maine and Massachusetts, and medical marijuana programs expanding or starting in states like Arkansas, Florida, Montana, and North Dakota, people are growing more interested in cannabis tourism! The chart below rates each region by increase in interest as well as shows the relative scale of the interest based on the size of each circle. As we are a tourism based company, we have access to industry stats and other information that no one else is privy to, and which allows us to be an authority source for information on marijuana tourism. We have aggregated our data regarding where people are looking to travel with interest in pot, and we have ranked areas based on audience size and percent increase or decrease in interest. Now we’re going to share some of that data with you, and we will also continue to provide updates regarding where cannabis tourism is big business already, and the expected results for the future based upon our proprietary data! Our preliminary reports are showing us some huge spikes and dips in frequency of searches for marijuana information around the country, and some of them are more surprising than others! For example, searches for marijuana information and laws in the state of Massachusetts rose after the election by a whopping 1006%. This is a hugely significant rise, and those in and around the state want to know when they will be able to access high quality marijuana products. Another interesting finding in our analytical analysis is that despite their newly passed Initiative 300, which allows for the public consumption of cannabis in approved locations, Colorado has seen a 10% dip in marijuana searches. With all the new states that will soon feature legal marijuana, the need to travel to centrally located Colorado is beginning to wane. We noticed that around 60% of the country lives off one of the two coasts, and why travel to the middle of the country when there soon will be options on both coasts? 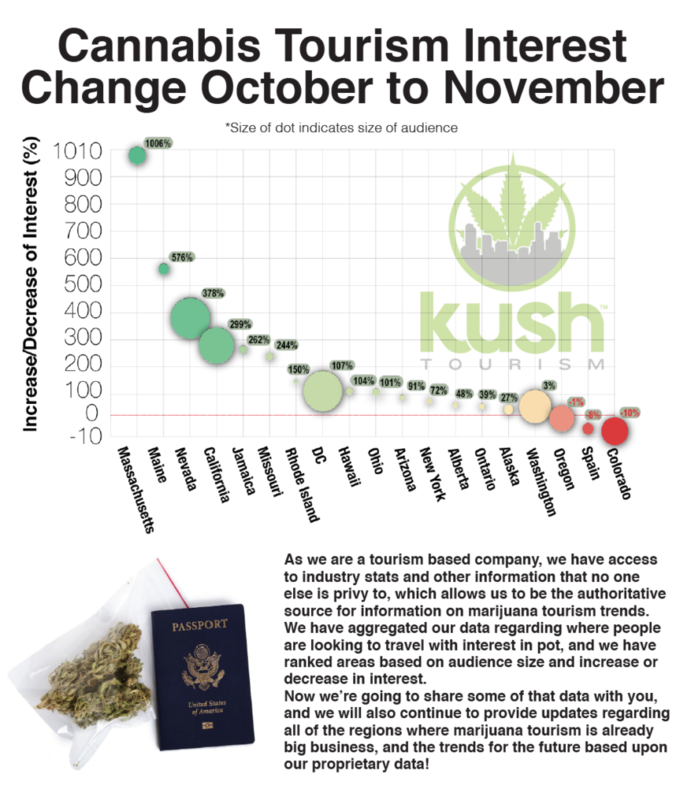 We have created a fun and informational infographic that explains in further detail some of the results we have found when it comes to the levels of interest in cannabis tourism around the world, and we will continue to regularly provide updates that further delve into trends that we see when it comes to the industry, so keep your ears to the ground for more info coming! 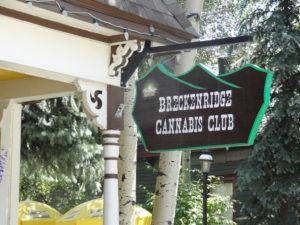 Alberta saw in increase in marijuana tourism searches by 48% – With Canada looking to legalize recreational cannabis in the very near future, it comes as no surprise that people are looking to find out when and where they may soon be able to purchase marijuana products. 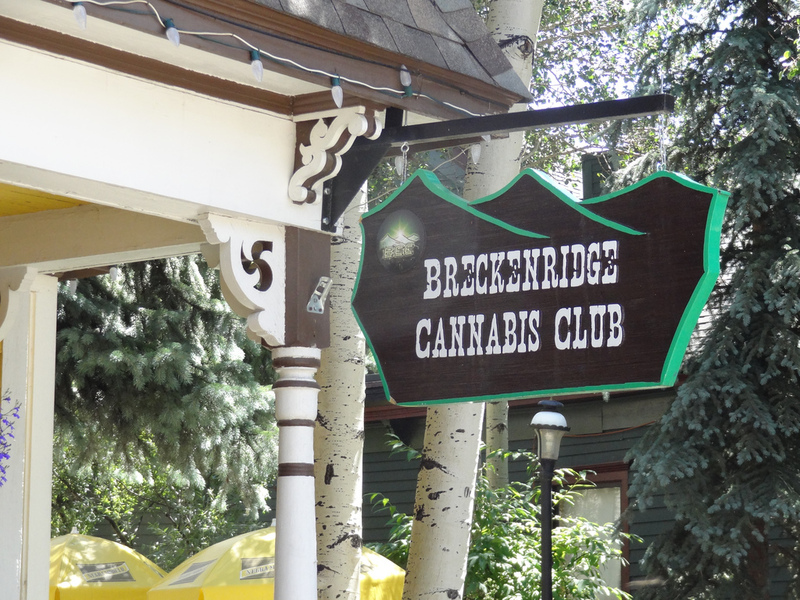 Alaska saw an increase in marijuana tourism searches by 27% – With recreational shops beginning to open their doors across the state, people want to know where the most conveniently located retail location is available to them. Arizona saw an increase in marijuana tourism searches by 91% – The state failed to pass Proposition 205 in November, 2016, which would have legalized recreational cannabis. Hopefully with all of this attention the cause has gained, more will actively support new legalization legislation at the next available opportunity. California saw an increase in marijuana tourism searches by 299% – The state legalized recreational cannabis in November, 2016, and now people are curious when and where they will be able to access legal marijuana products. Colorado saw a decrease in marijuana tourism searches by 10% – With so many new states legalizing recreational cannabis in 2016, fewer are looking to travel to the state for their legal marijuana needs. The state is trying to circumvent this by legalizing a pilot program that will allow public consumption in approved locations, but their efforts are not doing enough to maintain previous tourism interest. Hawaii saw an increase in marijuana tourism searches by 104% – There isn’t much news to report on the state, people just seem to be naturally more interested in whether or not they can purchase and possess cannabis in Hawaii. Jamaica saw an increase in marijuana tourism searches by 262% – Jamaica decriminalized marijuana in 2015, and recently legalized the use of medical marijuana as well. This has resulted in more people looking to see how they can get their hands on top shelf ganja while visiting a popular tourism destination. Maine saw an increase in marijuana tourism searches by 576% – The state legalized recreational cannabis in November, 2016, and people all over the Northeast are trying to find more information on when and where retail locations will open in the near future! Massachusetts saw an increase in marijuana tourism searches by a whopping 1006% – The state became the first on the East Coast to legalize recreational cannabis in November, 2016. This has caused people all over the East Coast to be interested in when and where they can legally purchase marijuana products in the near future! Missouri saw an increase in marijuana tourism searches by 244% – The state offers neither medical, nor recreational cannabis, so people are just naturally curious as to whether or not they will do jail time for possessing small amounts of marijuana. Nevada saw an increase in marijuana tourism searches by 378% – The state recently legalized the recreational use of cannabis in November, 2016, and as a result, people are curious when they can purchase legal marijuana products in Sin City and the rest of the state. New York saw an increase in marijuana tourism searches by 72% – With new states legalizing recreational cannabis in the Northeast, many were curious as to whether New York would join the cause and legalize marijuana for all adults over 21. Ohio saw an increase in marijuana tourism searches by 101% – Marijuana is still illegal in the state for medical or recreational purposes, so people are just naturally curious if they will do jail time for possessing small amounts of cannabis. Ontario saw in increase in marijuana tourism searches by 39% – With Canada looking to legalize recreational cannabis in the very near future, it comes as no surprise that people are looking to find out when and where they may soon be able to purchase marijuana products. Oregon saw a decrease in marijuana tourism searches by 1% – With two new states in the West legalizing recreational cannabis, the state nearly stayed on course, but many are interested in what the future holds for California and Nevada with legal marijuana coming soon! Rhode Island saw an increase in marijuana tourism searches by 150% – With new states legalizing recreational cannabis in the Northeast, many were curious as to whether the state would join the cause and legalize marijuana for all adults over 21. Spain saw a decrease in marijuana tourism searches by 8% – People seem naturally less curious about cannabis tourism in Spain, this is a result of other popular tourism destinations like Jamaica taking strides to increase their cannabis tourism interest. The state of Washington saw an increase in marijuana tourism searches by 3% – Recreational cannabis has been legal in the state since 2012, and has sustained tourism interest even with the addition of new legal states! Washington D.C. saw an increase in marijuana tourism searches by 107% – The District legalized recreational cannabis in November, 2014, and recently unanimously approved medical marijuana reciprocity. As a result of this, medical patients are now looking to see where they can purchase medicine in the Nation’s Capital.